Dr. Dave Asp, an Ironman and longtime cross country skiing competitor, recently took on a new role as author, writing about his "athletic adventures" and "personal uncertainties" while undergoing cancer treatments. Just reading the resume of accomplishments for Dave Asp, Ed.D., makes us a little tired. The longtime Mayo Clinic Health System psychologist has entered "27 American Birkebeiner cross country skiing competitions, 16 marathons, and four Half Ironman and three Ironman competitions" over his 70 years, the Rochester Post-Bulletin reports. Dr. Asp's personal highlights, reporter Brett Boese goes on to write, "include qualifying for the 2008 Ironman World Championships in Hawaii and competing in the 2013 Half Ironman World Championships in Las Vegas." So it should come as no surprise that Dr. Asp looks at his biggest challenge yet — his battle against skin cancer — in race terms. "This was just going to be a 5K run — they'd go in and surgically remove the spot," he says of the melanoma Mayo doctors found on his scalp in 2014. "When it metastasized, then it turned into a marathon." That marathon, Boese reports, initially included four rounds of immunotherapy to try and kill the cancer and stop it from spreading. Four months later, Dr. Asp was in remission. Unfortunately, the cancer has since returned. Dr. Asp has been documenting his treatment in a journal that "quickly morphed into" a book titled, Start Line and Beyond: Chronicles of an Athlete/Cancer Patient. The book, Dr. Asp says, combines his "athletic adventures with the personal uncertainties" he's faced. He hopes the stories "will inspire people, give them hope" of getting through any challenge — athletic or medical. "If they have a big challenge ahead, they shouldn't run from it. Take it on." They are words Dr. Asp has lived by, according to his oncologist, and book contributor, Svetomir Markovic, M.D., Ph.D. "I see a lot of patients going through this craziness, but Dr. Asp is truly one in a million," Dr. Markovic tells the Post-Bulletin. "I was just incredibly honored when he asked me to write the foreword." Dr. Markovic also "ordered 40 copies to give to patients and staff," and Dr. Asp "plans to reciprocate," Boese writes, "by donating his book proceeds to the Mayo Melanoma Research Program." That's not all Dr. Asp is doing for melanoma patients at Mayo Clinic. During his treatment, he also made time to establish Mayo's "first melanoma support group." For some, Boese writes, the gatherings are "simply an emotional outlet after being diagnosed with cancer." Creating that outlet for others is another example of what makes Dr. Asp such a special person. "His love for life is just enriching to everyone who talks to him," Dr. Markovic tells the Post-Bulletin. "The best part of my job is meeting people like him." 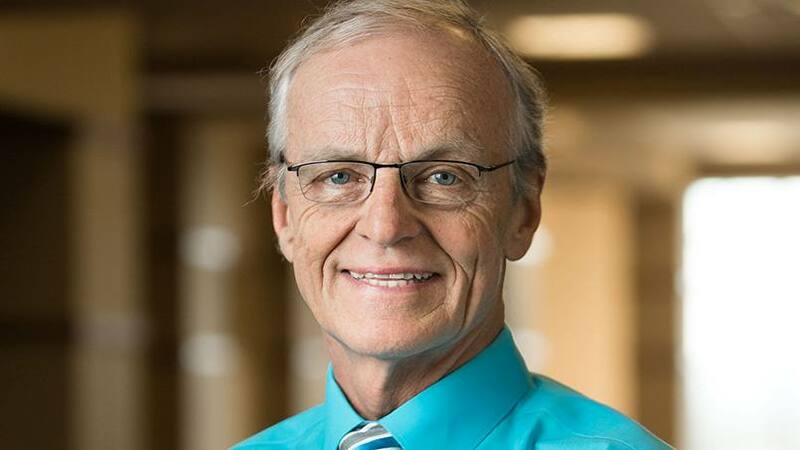 Dr. Asp recently wrote a three-part series on his experience with skin cancer for Mayo Clinic Health System's Hometown Health, which you can read here, here and here. Then jot down a few thoughts of your own below before using the social media tools atop this page to share this story with others. Explore Mayo Clinic's Melanoma Research Program.